Recycling plastic bottles not only cuts down on the amount of waste that is produced but also has many other environmental benefits. 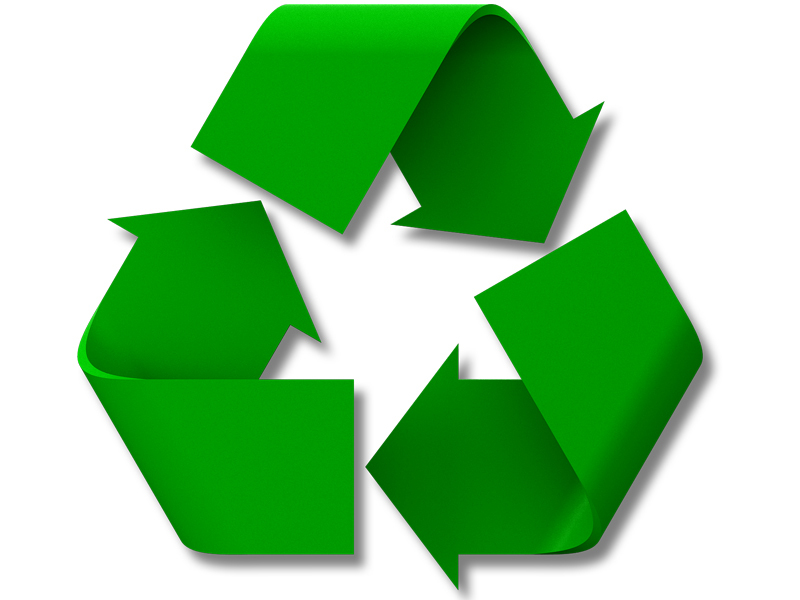 By recycling we reduce the amount of natural resources needed to make products and packaging. Also less mining and extraction occurs, which is beneficial to the natural habitats of wild animals. In fact recycling just one plastic bottle will save enough energy to power a 60 watt light bulb for 3 hours! Although we use a variety of plastic materials, the plastic bottles are the most used items in our daily life. Plastics are durable and their toughness is what makes them so useful. Unfortunately, this also means that they break down very slowly in a landfill. When plastics find their way into the environment, they break down more quickly but complete biodegradation can still take many years, for example a plastic bottle may take a century to break down, and still releases harmful chemicals. We can save almost five barrels of oil by reprocessing the plastic bottles. The price of the oil is hiking these days so saving in this regard can be really helpful. Recycling actually requires less processing than making a new bottle, this means that as less energy is required to recycle the plastic bottles, the amount of greenhouse emissions from the process is reduced. You might be thinking about how much space is taken by a plastic bottle? We are facing a strange problem these days, that is our landfills are running very short of space. As a result, new landfills are created, which continues to put pressure on the environment. The public should know that by recycling only one ton of plastic bottles, 6 cubic metres of landfill are being cleared. At Aussie Natural we take our recycling very seriously and all of our bottles and caps are 100% recyclable.Our 15lt bottles are collected, sanitised and refilled as per industry practice. This means that we don’t waste these valuable resources, but make the very best use of them throughout their lifetime. When they finally do reach the end of their life they are recycled and the material is then used in other industries. All our other products are made from recyclable PET or HDPE plastic which can be recycled within existing programs.